[Beer] My Favorite Day of the Year! Why yes, I am enjoying Stout Day! Picked up my Untappd badge, too! I’m enjoying an Old Viscosity by Port Brewing, which is a mighty tasty beverage. I won’t even get into how amazing OLDER Viscosity is. “Not your Dad’s Wimpy 30 Weight is how our original label used to describe this massive chewy and thick beer. 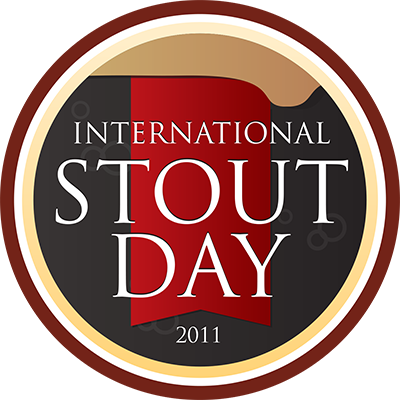 What Stouts did you or are you drinking for Stout Day?